Comfortably Read: Crossroads Cover Reveal Giveaway!! Aug 26th to Aug 31st!! International Giveaway!! 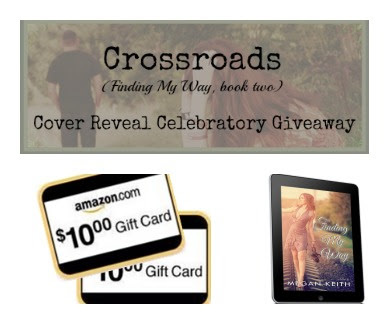 Crossroads Cover Reveal Giveaway!! Aug 26th to Aug 31st!! International Giveaway! !